Description. Between Deleuze and Foucault will be the first book that explicitly thematizes the relationship between Gilles Deleuze and Michel Foucault. Philosophers, cultural theorists, and others have devoted considerable effort to the critical examination of the work of each of these thinkers, but despite the strong biographical and philosophical connection between Deleuze and Foucault, very little has been done to explore the relationship between them. 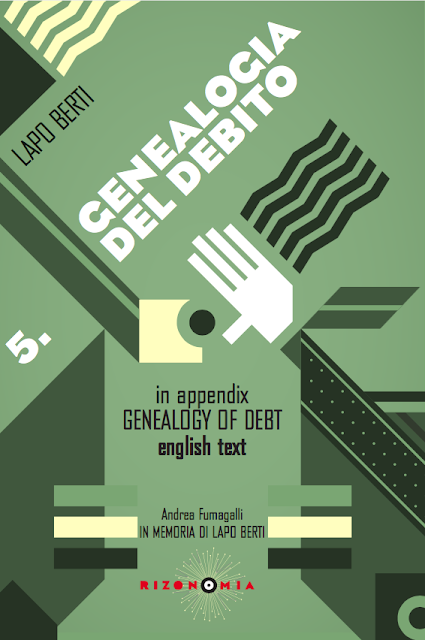 This collection brings together ten original essays from top and up-and-coming scholars in French philosophy as well as an interview with Michael Hardt and Antonio Negri on the relationship between Deleuze and Foucault. Contributors. Frédéric Gros, Michael Hardt, Colin Koopman, Leonard Lawlor, Justin Litaker, Nicolae Morar, Thomas Nail, Antonio Negri, Paul Patton, John Protevi, Judith Revel, Anne Sauvagnargues, Janae Sholtz, Daniel W. Smith. 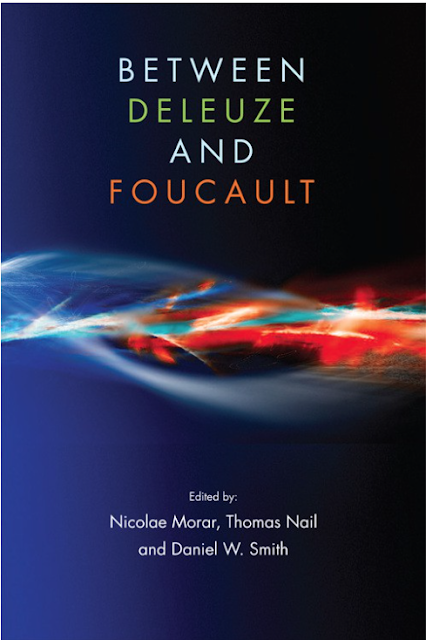 Deleuze and Foucault had a long, complicated and productive relationship, in which each was at various times a significant influence on the other. This collection combines 3 original essays by Deleuze and Foucault, in which they respond to each other’s work, with 16 critical essays by key contemporary scholars working in the field. The result is a sustained discussion and analysis of the various dimensions of this fascinating relationship, which clarifies the implications of their philosophical encounter.